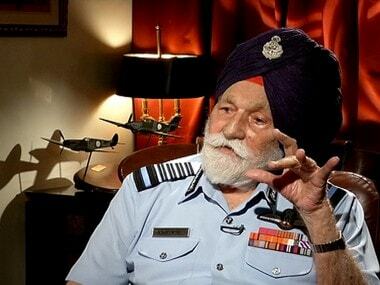 New Delhi: A legend, icon, philanthropist and flying chief who led from the front — that's how Air Chief Marshal BS Dhanoa described the late Marshal of the Indian Air Force, Arjan Singh. 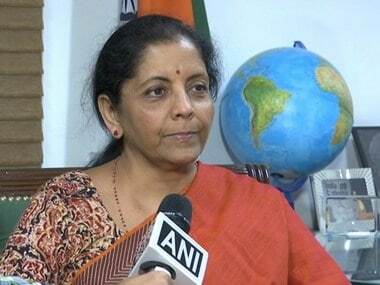 The Indian Air Force (IAF) chief paid his tributes to the Marshal of the Indian Air Force, along with president Ram Nath Kovind, defence minister Nirmala Sitharaman, Army chief General Bipin Rawat and Navy chief Admiral Sunil Lanba at Singh's residence, where his mortal remains are lying in-state. Air chief Dhanoa said as a young boy he was inspired by the five-star officer. "IAF yesterday lost a legend and icon. When I was a young boy I was inspired by the then chief of Air Force Arjan Singh." He recalled Singh's immense contribution during the 1965 India-Pakistan war, the first major air battle the IAF fought after Independence. "It was to his credit that despite initial setbacks we were able to overcome and overwhelm the enemy and spoil their design to annex Jammu and Kashmir," Dhanoa told reporters after paying his respects to Singh on Sunday. Singh kept his flying category even while he was the chief of Air Staff, a distinctive quality that Dhanoa also alluded to. "He was a flying chief and at many times he used to fly aircraft. When he used to go for inspections to units he would fly in his own aircraft. 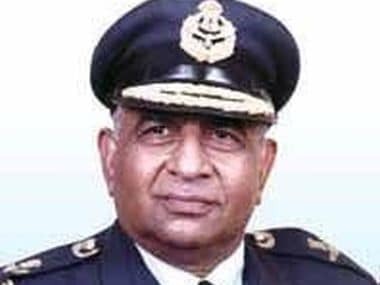 He has flown multiple aircraft and the last one was MiG 21 when he was leaving the IAF," the Air chief said. He also remembered Singh "a philanthropist to the core" who helped retired air warriors financially through his trust. The trust named after the Marshal has so far disbursed Rs 2.7 crore, the IAF chief said. 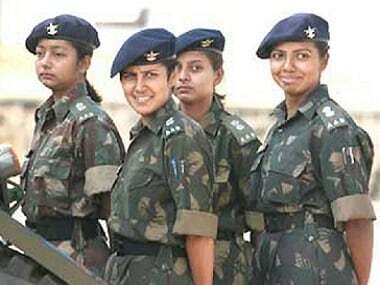 Dhanoa also recalled that when the first three women fighter pilots of the IAF met Singh, it gave him immense joy that the glass ceiling was broken.